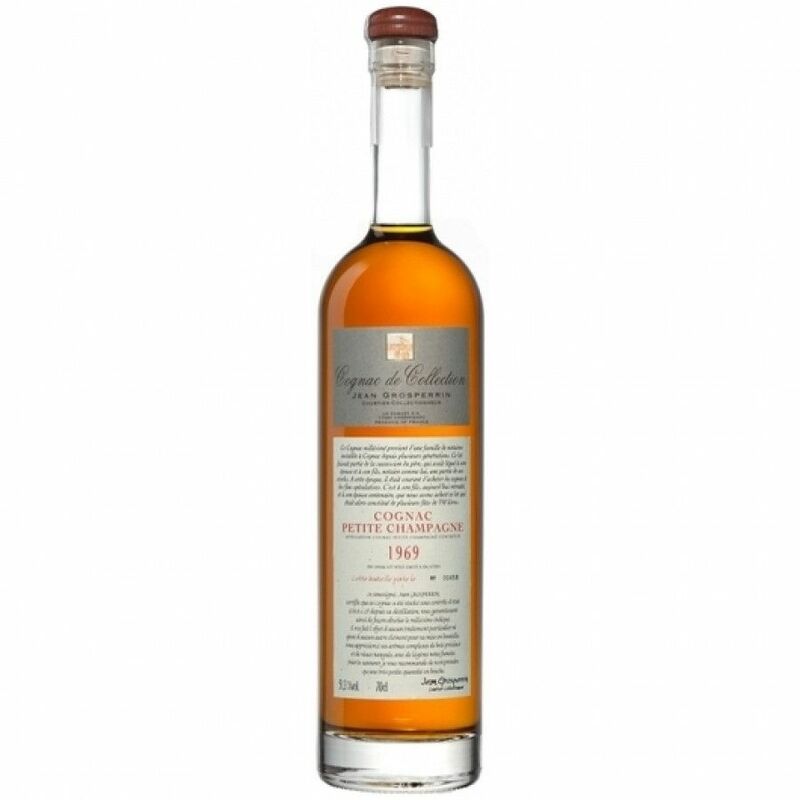 Grosperrin Millesime 1969 Cognac is a delightful, vintage cognac from this lesser known, independent house produced from grapes grown in the Petite Champagne terroir. But just because the name Grosperrin might be new to you, don't think that this isn't a cognac produced with a wealth of knowledge, passion, and expertise. I bought this petite champagne vintage some time ago and I must say it's a beautiful cognac, presented in Grosperrins usual simplistic bottle.